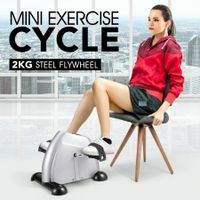 Sport & Fitness nz is a modern living style. 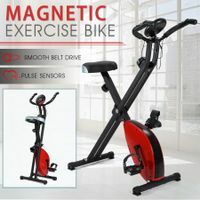 There is no doubt that the healthiest way to keep fit is exercising. 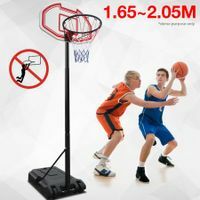 Nowadays, many people tend to live a much healthier life by doing sports. 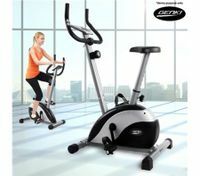 For your fitness program, BestDeals offers a wide range of sport & fitness equipment which are in high quality and bargain prices, such as gym equipment, Pilates & yoga,sports equipment nz, fishing accessories, cycling bikes, golf equipment and so on. 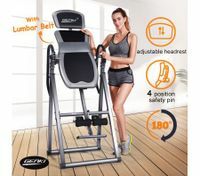 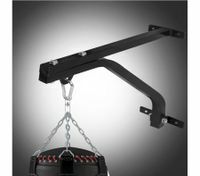 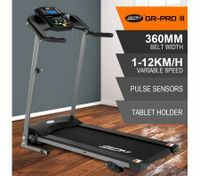 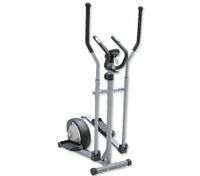 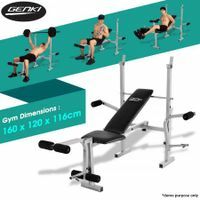 When shopping online in New Zealand for best fitness machines and accessories, BestDeals will always be your first choice. 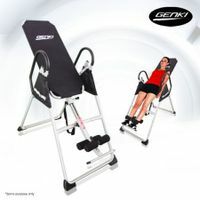 If intense exercise is not to your liking, then try Pilates or yoga, which is one of the hottest sports among women. 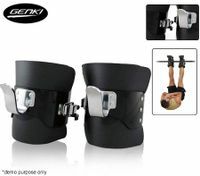 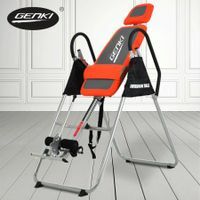 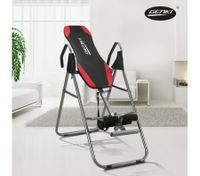 Through yoga mats, exercises balls, yoga stretching strap, or inversion gravity table, you can also get vigorous workout. 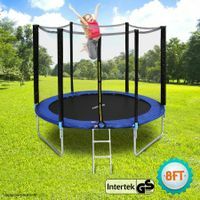 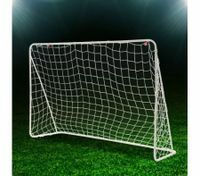 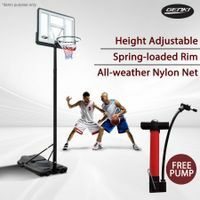 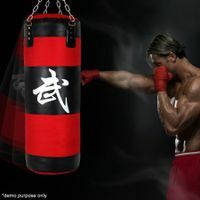 Athletes will surely love the amazing discount prices on our huge range of sport equipment and sports accessories from basketball ring stand to hand grip. 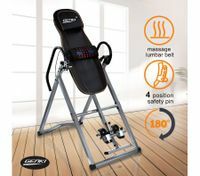 For golf lovers, we have the best bargains on golf accessories here at BestDeals. 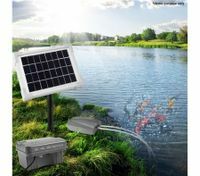 Choose from standing golf bags, LED golf balls, golf umbrellas, practice nets and more! 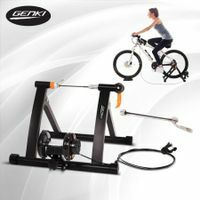 Look for high quality bike accessories nz for our avid bikers. 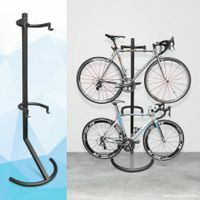 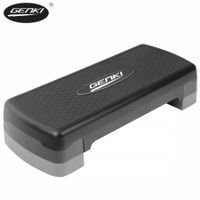 You'll find a host of bike stands, bicycle repair stands, waterproof LCD speedometers and even bicycle engine kits. 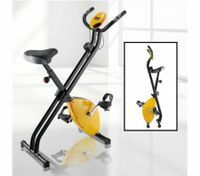 If two wheels are not as exciting as one, try out our unicycles! 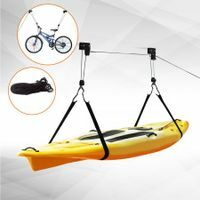 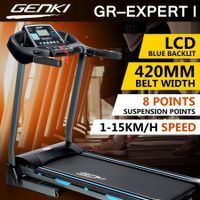 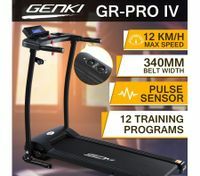 BestDeals’ wide range of best sport & fitness equipment will help complete your fitness plan and bring convenient and safe sweating sport experience to you as well. 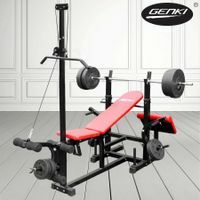 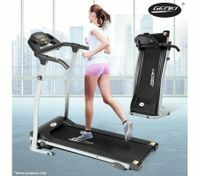 Check out our featured sporting and fitness deals to ensure you get the best price at BestDeals.